There have been many questions regarding the Anchorage economy and how it is going to affect the rental market. Here is what we are seeing for the end of 2016 and into 2017. 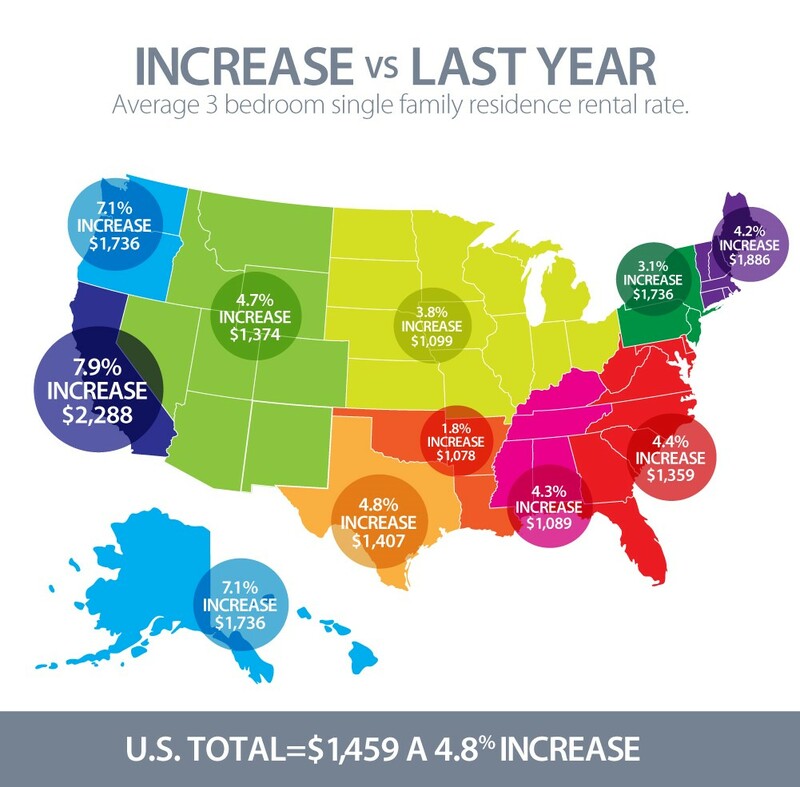 The average single family home’s rent increased nationally by 4.8%, and in Anchorage, we have seen the rent increase by 7.1% to an average of $1,736. While winter in Anchorage has historically seen landlords offer “move-in specials” to keep the market moving, the economic issues we saw in 2016 have seemed to compound the situation. Last year saw more people move out of the state than move in for the first time in many, many years and it is having an effect on the rental market. “Demand for rental units is at a historic high due to demographic changes and lifestyle preferences, but increasing new supply and other factors are likely to moderate multifamily market growth in 2017,” said Steve Guggenmos, Freddie Mac Multifamily vice president of research and modeling, in a release. Landlords in Anchorage are reporting that they are seeing higher turnover rates in their apartments and many have marginally discounted their rental rates to entice new renters. Many believe the loss of more higher-end jobs is to blame for the slight softening of the higher end rental market in Anchorage. But even in the midst of concerns about the economy, the news is still positive overall. Even with trimming rents here and there, the average across the state for three bedrooms, single-family rental increased. The ADN reports that the average 2016 vacancy rate across all types of Anchorage rental properties came in at 3.8%. This is better than 2015, which reported 3.9% vacancies. In the last ten years, vacancy rates were at their highest in 2006 at 6.9% and their lowest in 2010 at 2%. If you are interested in what our vacancy rates are for the properties, we manage, please give us a call.  We would love to talk shop about the options available for landlords in the Anchorage area. We currently rent one of your properties on 38th Place. We have been robbed and we feel increasingly unsafe here. Two nights ago we heard what sounded like gunshots and we have a constant flow of people on this dead end street that do not belong here. We would like to find a larger two bedroom in a better area if you have anything available. Our top dollar is $2,000/month including utilities and pet fees. We need something to accommodate a king size bed and we want the option to grill and use our smoker. A fenced in back yard for our little dog would be a plus. Hi Jay and Christina, Yes when you are out of your lease terms you are allowed to give notice and apply for another property that is more appropriate for your lifestyles. Just give our office a call and we will have someone reach out to you.